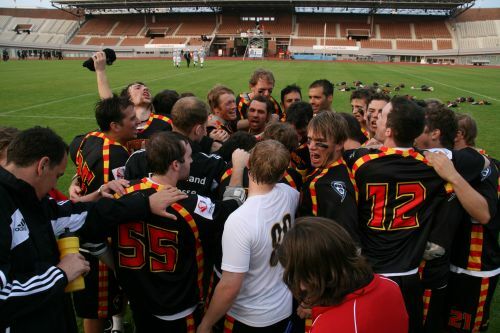 All german national teams represent the german lacrosse sport on an international level, at european and world championships. When begining to prepare for one of the big events of international Lacrosse DLaxV, represented by the managers and coaches of the according temas, hosts sighting-camps, where new talents can present themselfes und veteran players have to once again prove semselfes in the areas of fitness, stick-skills and tactiks. Every single person works with great commitment and voluntarily on the development of the national teams. This was crowned by a success, internationally looked upon with a great deal of respect. Thanks to these efforts, all of our Teams were abled to present themselfes well at the last international events and fight their way closer to the top of the ranking between all the lacrosse-playing-nations. 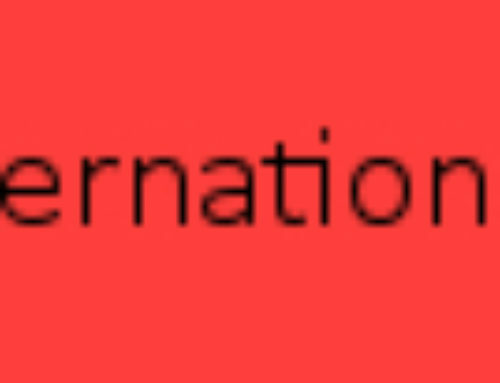 Please contact the according team manager, if you want to support our national-teams, whether with voluntary work or by donating items or money. They will happily make you an offer about a productiv and custom made cooperation.